Do you want to get rid of spider veins? A laser vein treatment at Laser & Cosmetic Associates of Boulder Valley can be the solution. It’s a minimally invasive treatment that uses intense bursts of light to heat and destroy unsightly veins on your face and body. Over the course of several treatments, the veins will become gradually less visible. Laser & Cosmetic Associates offers medical grade laser and non surgical facial treatments that deliver lasting results. 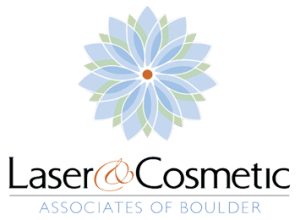 Trust the experts at Laser and Cosmetic Associates of Boulder with your most precious commodity: your face. Visit the website to schedule an appointment, and say goodbye to those spider veins.